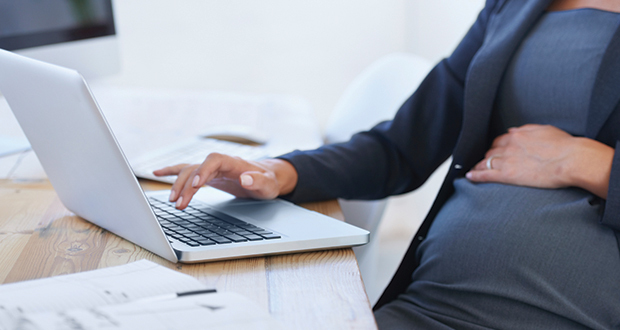 Accommodations for pregnant employees is a hot topic in employment news right now. This year, the U.S. Supreme Court will decide in Young v. UPS whether employers are required under the Federal Pregnancy Discrimination Act to provide accommodations for pregnancy–related symptoms. Young had requested light duty due to a doctor’s restriction limiting her to lifting only 20 pounds, but UPS’ policy in place at the time only permitted light duty if the employee had either been hurt on the job or was disabled. Because Young merely had pregnancy-related symptoms and was not disabled, UPS denied her request. Young contends the PDA requires accommodations for pregnancy-related symptoms and UPS argues that it does not. Meanwhile, two weeks after the U.S. Supreme Court granted review in Young, the EEOC released its 2014 Guidance on Pregnancy Discrimination. The EEOC Guidance states that the PDA requires reasonable accommodations for pregnancy-related symptoms, such as light duty and more frequent bathroom breaks, etc., that may be necessary in a typical healthy pregnancy. Several states and cities have already passed laws requiring accommodations for pregnancy-related symptoms, including: New York City, NY; New Jersey; Maryland; West Virginia; Philadelphia, PA; Central Falls, RI; Illinois; Delaware; Minnesota; and Washington, D.C. Several other cities and states have bills pending, including: New York; Wisconsin; Providence, RI; Rhode Island; Georgia; and Massachusetts. Stay tuned to this issue and, in the interim, consult a lawyer if an employee requests an accommodation for a pregnancy-related symptom.